By way of closing both our section on modern perspectives on Marcion as well as this series as a whole, I offer the following conclusions. First, upon the review of the various schools of thought concerning Marcion’s impact on the development of Christian views on scripture, canon, and authority, we may conclude that the Canon Refinement School appears to make the best sense of textual evidence and offer the most satisfying overall explanation of Marcion’s theology. This school argues that Marcion’s canon, while the first closed specifically Christian canon, neither formed the Christian ideas of scripture, canon, and authority, as in the view of the Canon Formation School, nor did he influence a major redaction of scriptural literature, as in the view of the Canon and Literature Formation School. 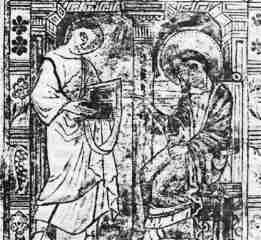 Second, Marcion of Pontus clearly engaged the variety of writings that were seen in early Christianity as authoritative in a unique manner, forcing the Great Church to overtly grapple with ideas of scripture, canon, and authority, which until Marcion appear to have been implicitly assumed. In this respect Marcion’s literal reading and subsequent rejection of the Jewish scriptures marked an important point in the history of the hermeneutical development within the wider Christian community. Third, as numerous scholars ranging from Harnack to Barton have argued, textual authority was clearly important for Marcion. Though these scholars continue to debate whether the importance Marcion placed on written authority reflected an existing tradition within Christianity or whether his actions were among the earliest with respect for creating a written corpus of authoritative writings, it remains clear that Marcion vested a strong understanding of authority in the edited writings of Paul and his version of Luke’s Gospel. Finally, a word must be said on the overarching argument of this series on Marcion, on whether or not Marcion’s overarching hermeneutic for the acceptance or rejection of an authoritative work lay in his understanding of the uniqueness of Jesus. In the review of ancient sources on Marcion, including the positions of Irenaeus, Hippolytus, and Tertullian, I found that for Marcion the goodness and uniqueness of Jesus precluded the possibility that he could have been aligned with the deity of the Jewish scriptures. To associate the message of Paul, that Jesus came to earth to bring freedom from evil, with the evil deity of the Jewish scriptures, was to inaccurately understand the person and work of God through Jesus. 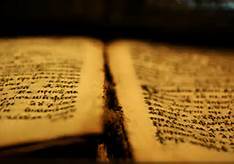 Thus from the perspective gleaned from early Christian writings, it seems clear that Marcion rejected the writings of Judaism because of his failure to reconcile them with the good news of Jesus. Turning to modern perspectives on Marcion, I argued that despite clear disagreements concerning Marcion’s impact on the church’s conception of scripture, canon, and authority, there remains a great deal of unity concerning Marcion’s hermeneutical paradigm. Harnack, Von Campenhausen, and Metzger’s views on Marcion emphasized his desire for a God who was different than the deity of creation and the Jewish scriptures, especially in light of his tension between law and gospel. Knox, Tyson, and Price also conceived of Marcion’s driving hermeneutic as one seeking to demonstrate and preserve that which was unique about the person and work of Jesus Christ found in the writings of the Apostle Paul and the Gospel of Luke. Finally the evidence of the textual critics, Blackman, Wilson, McDonald, and Barton also points to such an understanding of Marcion. For these scholars the rejection of the Jewish scriptures stemmed from Marcion’s understanding of Christ’s gospel as new, unique, and incompatible with the oppressive Jewish deity and teachings of Peter and James. Barton and McDonald especially argued that Marcion’s theological hermeneutic emphasized the person and work of Christ in such a way as to exclude scriptures that failed to demonstrate his unique place in salvation-history. 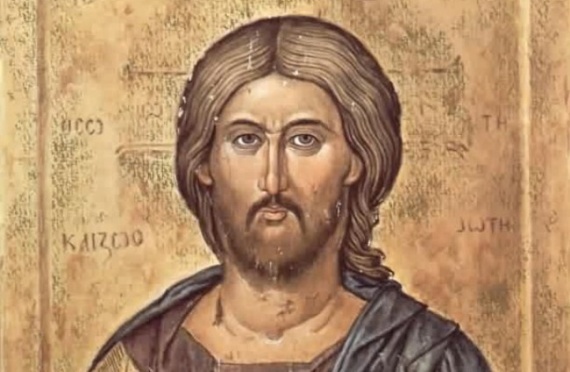 From all of our sources then, it remains clear that for Marcion the work and words of Jesus were understood to uniquely reveal the true God in such a way that any sources of authority or hermeneutical positions denigrating that uniqueness were rejected as unauthoritative for followers of Jesus.